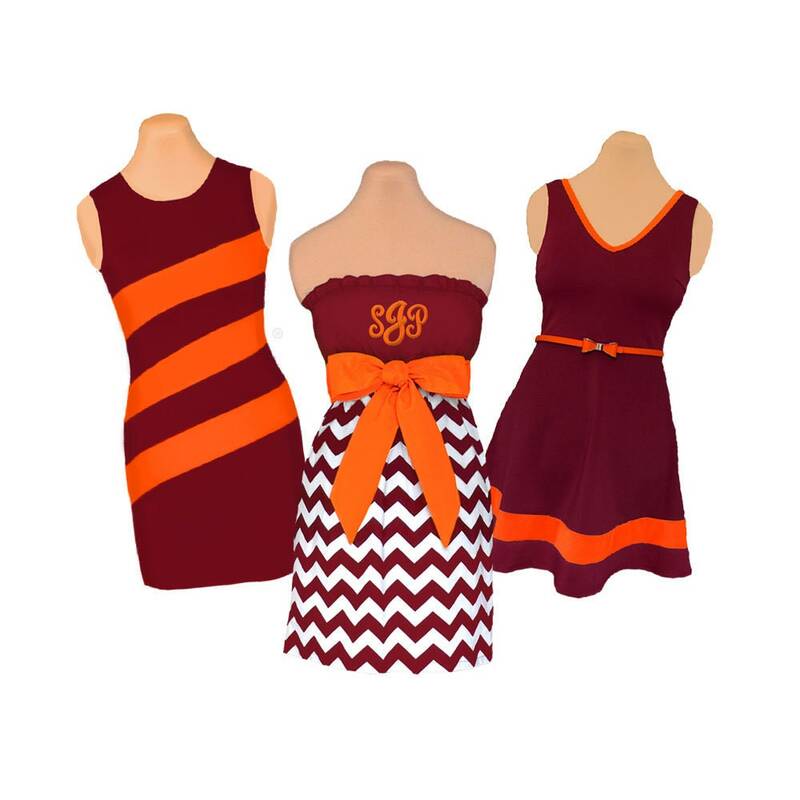 Surprise your favorite fan girl with a gift certificate from Game On Dresses. Buy one or more $50 gift certificates to use towards anything in our shop. We will send by mail the beautifully crafted gift certificate to you or recipient. For mail to recipient: please include recipient's name, address and any additional message. Expiration date of one year from purchase date and not redeemable for cash. Any amount under the gift certificate amount can be used as a future credit and any amount over can be paid by recipient.